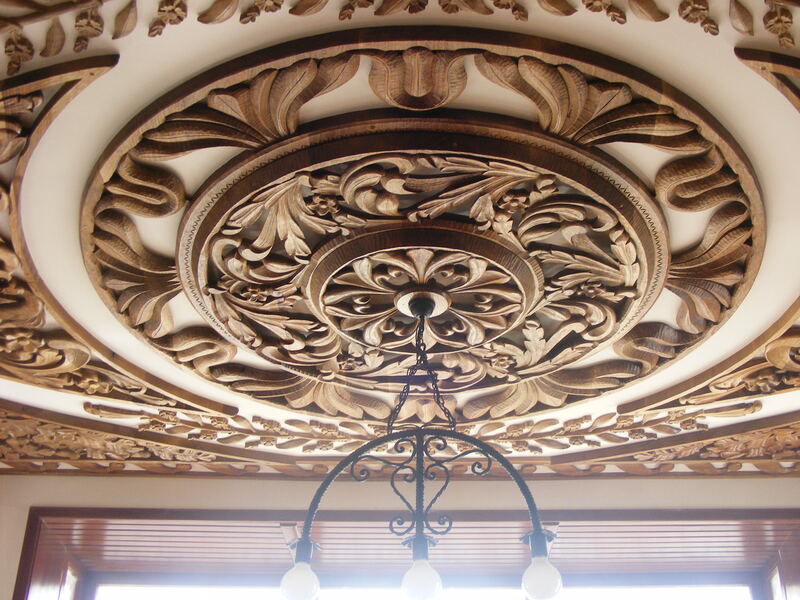 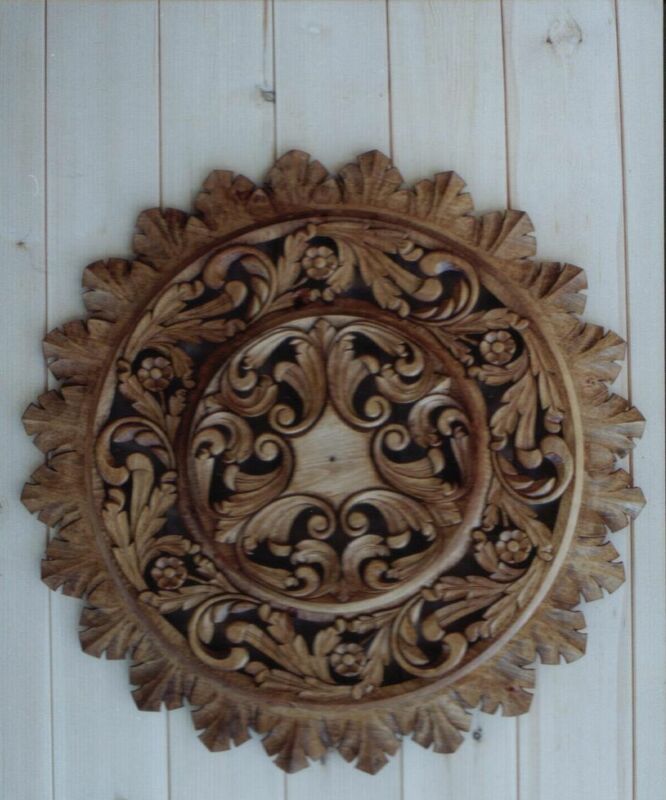 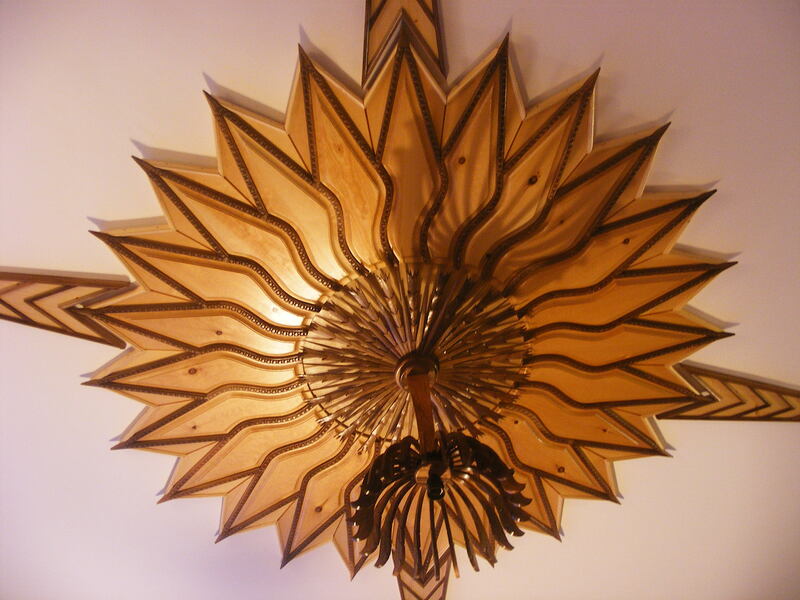 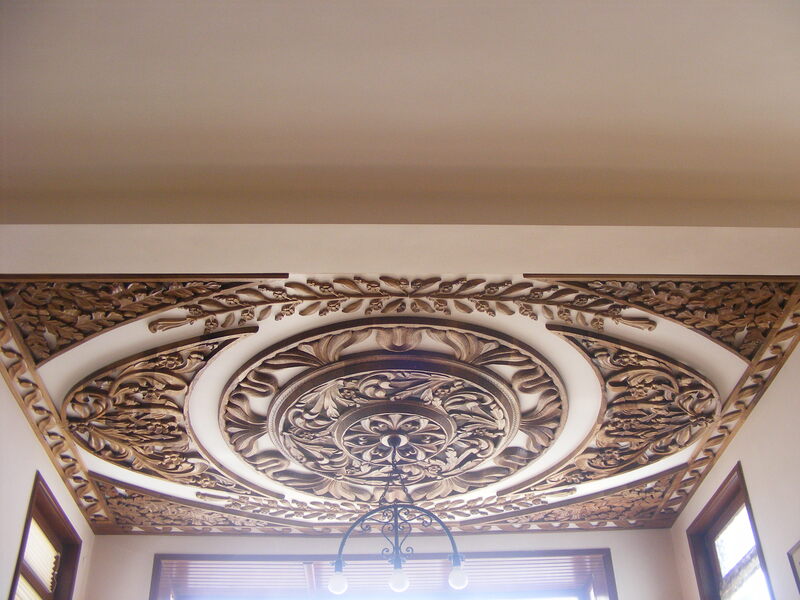 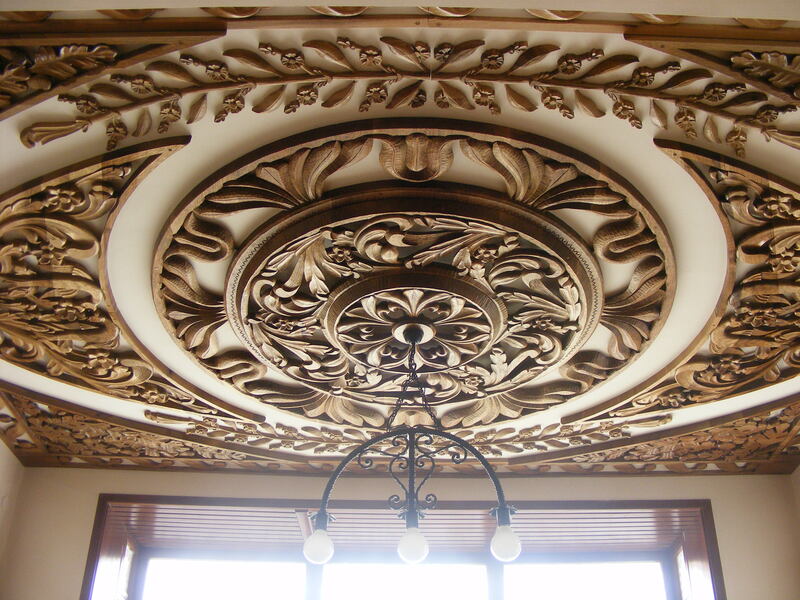 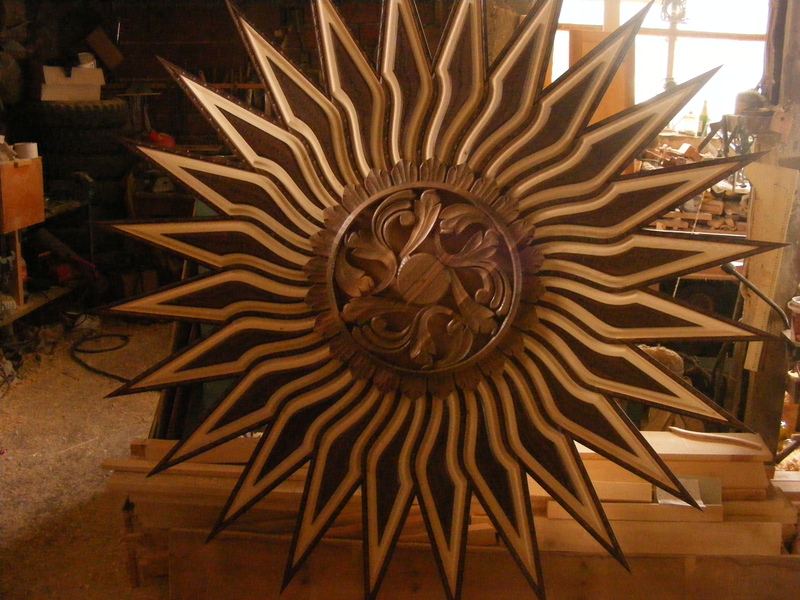 Workshop for carving “Alexander Terziiski” designs, produces and restores rosettes, ceiling, iconostasis for churches, furniture, frames and more. 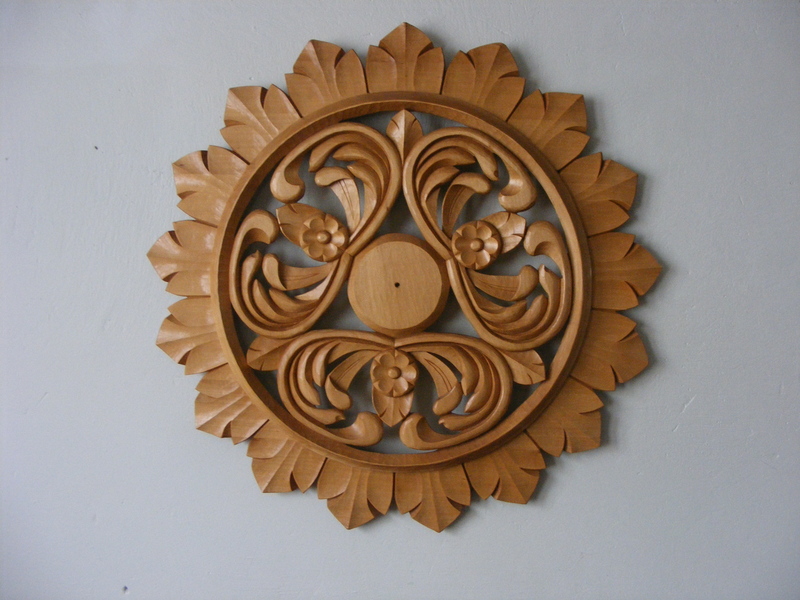 Heritage that Samokov carvers left for their descendants and traditions in woodcarving art are felt in the works of Alexander Terziiski. 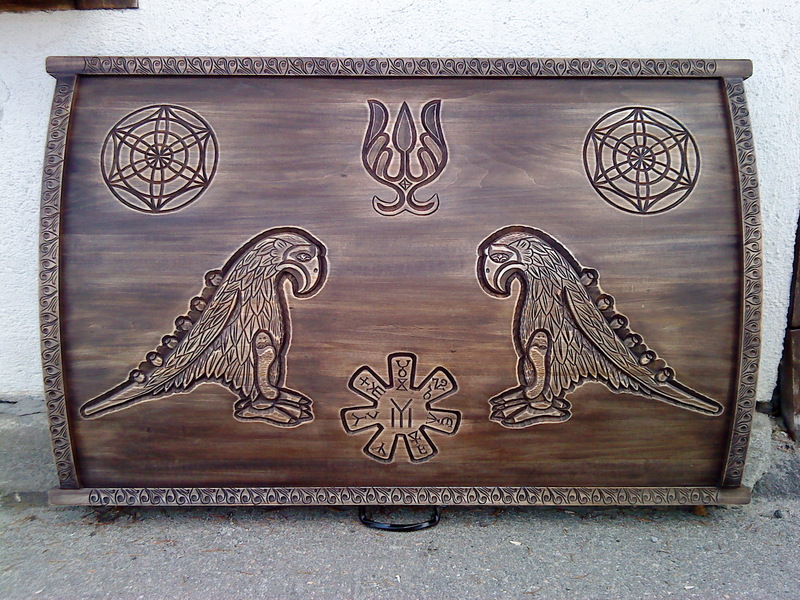 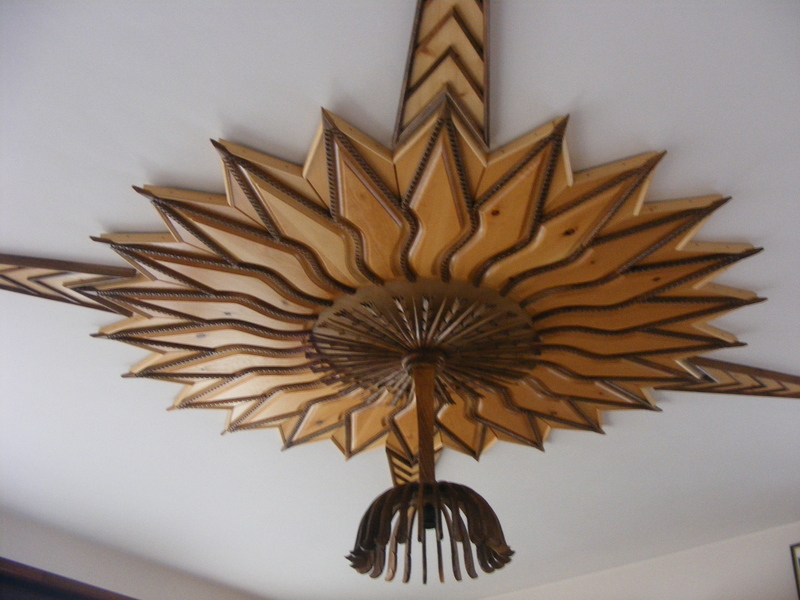 He is a professional wood-carver for 21 years and participates in many exhibitions in Sofia, Plovdiv and Etara and his works have been distributed not only in Bulgaria but also abroad.